While playing in the post, 90% of the time your hands and your arms are extended over your head. In this drill, we’re going to concentrate on developing strength with your hands and your arms extended over your head, which will help you achieve aggressive play. When you extend your hands and your arms over your head, you automatically become weaker and you become more off balance. The object of this drill is to make the players work harder than they’ve ever worked in their life. You want to raise their level to a point that they’ve never been to before. With about 30 seconds left in this drill, they are going to get very tired and they’ll want to quit. But if they keep working, they will raise themselves up to the next level. Get four players on the board and the first two are going to get the ball and grip it as hard as they can. They’re going to look for a spot up on the board, and then go up and bring the ball behind their head, following up with pounding the ball off the board as hard as they can and come back down. Immediately explode back up and pound the ball off the board and come back down. Continue this for approximately 45 seconds. Say “Switch” and they’re going to hand the ball to their partner and that player will repeat the same steps. If you have guards or some smaller players that can’t get up and pound the ball off the glass, you’re just going to put these players up against the wall. They’re going to pick a spot on the wall and they’re going to go back, and then bring the ball back behind their head and slam it off the wall, come down, and go back up, for 45 seconds. Say “Switch” and they’re going to turn around and hand the ball to their teammates and those players will repeat. 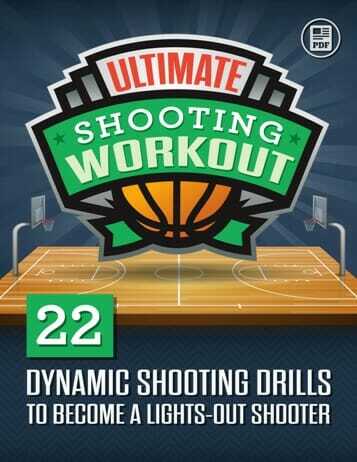 It’s up to you (the coach) to determine how long you want to do these drills. 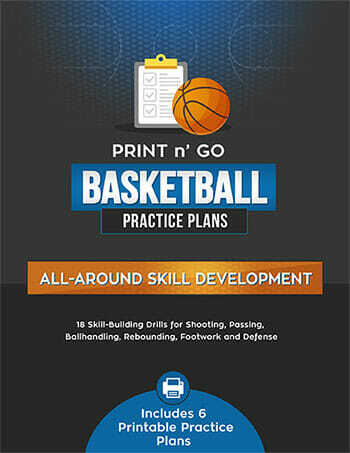 Looking for more great post play drill ideas? 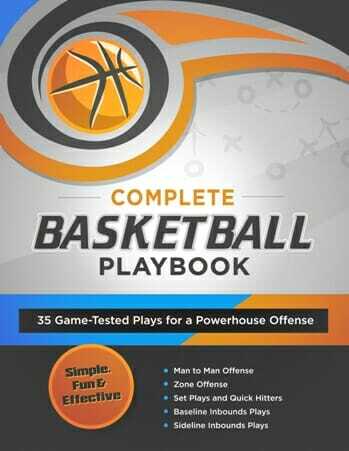 Then be sure to chec k out my Online Drills and Practice Plans Video Series, with complete breakdowns of many basketball drills and concepts. And don’t forget to Like Our Facebook Page!